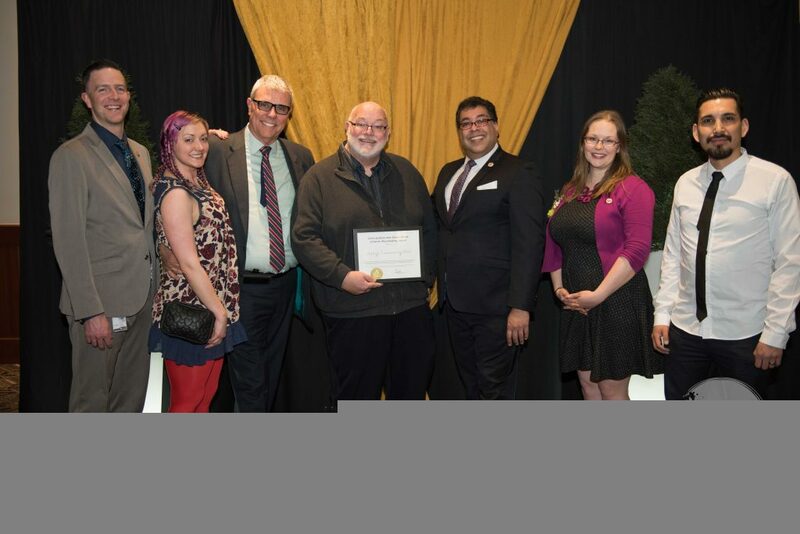 There was a great buzz in the air at the 2017 Mayor’s Lunch for Arts Champions, which took place at the BMO Centre on March 22. We were thrilled that the event was once again sold-out with more than 650 guests attending. 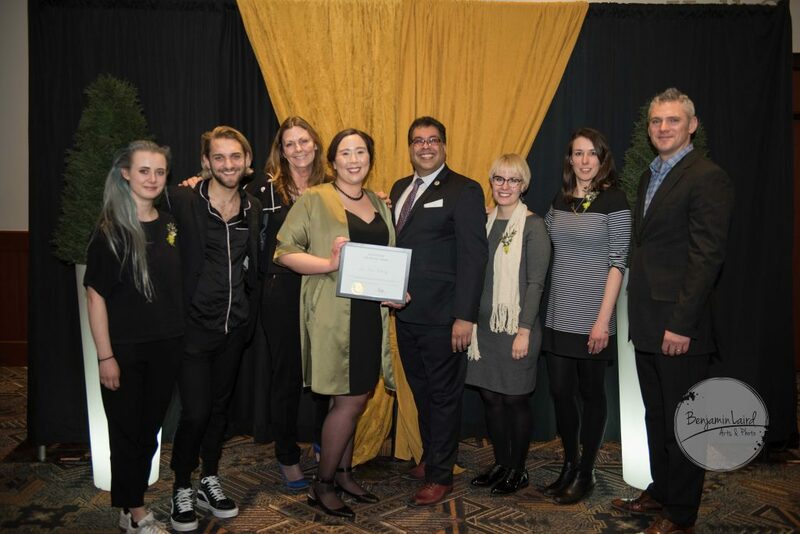 The Mayor’s Lunch for Arts Champions is our annual opportunity to gather together artists, arts administrators, volunteers, sponsors, other supporters, and community builders to celebrate the arts and those who are champions. Performances by more than 150 young artists greeted guests as they arrived at the BMO Centre, as part of the pre-lunch TELUS Youth Arts Showcase, which culminated in a mass choir that energized the room as we sat down to lunch. 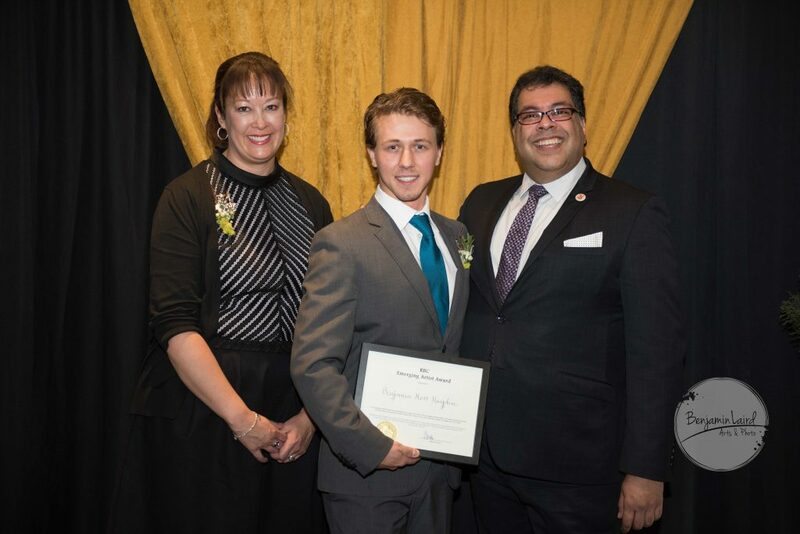 The lunch was hosted by Dave Kelly, with special guests Her Honour, the Honourable Lois E. Mitchell, CM, AOE, LLD, Lieutenant Governor of Alberta and His Honour, Doug Mitchell. Elder Clarence Wolfleg offered a beautiful blessing, followed by remarks by TELUS Senior Vice President Brent Allison and Strategic Group Chief Operating Officer Randy Ferguson. Calgary Arts Development President and CEO Patti Pon acknowledged the importance of artists and arts in telling our stories and helping us understand who we are as Canadians. 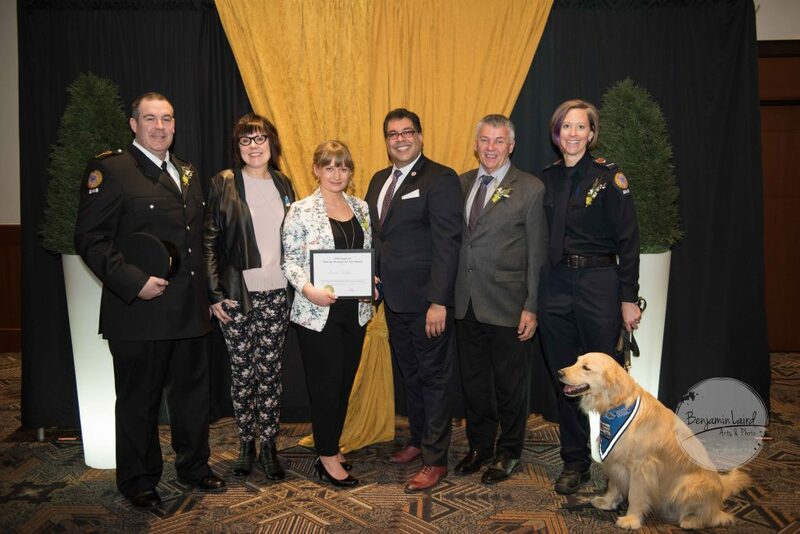 She also saluted organizations for whom the arts play a significant role in the work they do to build a great city, offering a shout out to Calgary Economic Development, Tourism Calgary, the Calgary Stampede, Calgary Foundation, and representatives from education at every level, among others. 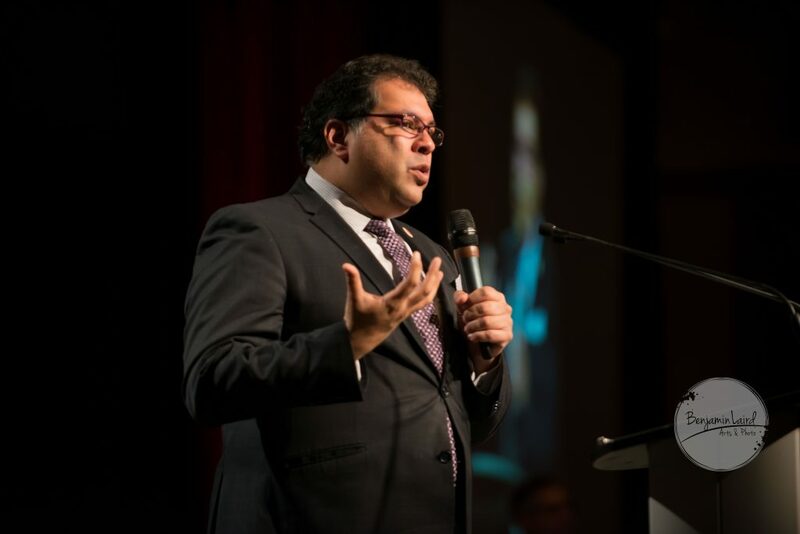 For the final portion of the lunch event, Mayor Naheed Nenshi took the stage to talk about the importance of the arts in our city and in our individual lives. The Mayor also promoted his 3 Things for Canada initiative, encouraging everyone in the room to participate. Champion Sponsor Strategic Group provided each guest with markers and a post card promoting 3 Things for Canada. Guests drew or wrote on their post cards and addressed them to be mailed to a recipient of their choice here or anywhere in Canada—a way of sharing the concept broadly. Teresa’s homegrown art has raised awareness of mental health well beyond her studio, and her first-responder network. Her work is being recognized nationally; art is a healing pathway for all. 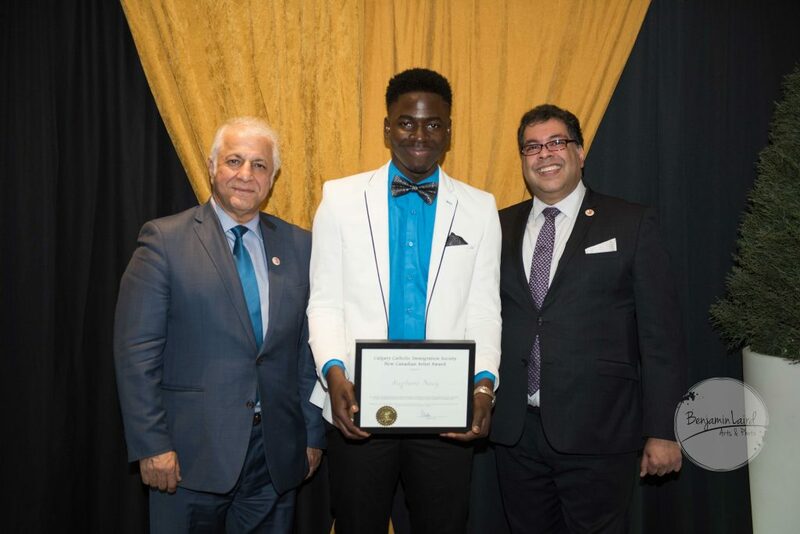 Stephane Nouz is a young rapper, producer and songwriter whose impact can be seen among the youth of his generation and the elders around the local communities in Calgary. Antyx Community Arts provides innovative and creative placemaking opportunities for children in the wider Forest Lawn community and has been vital in activating the new Forest Lawn Natural Park space. program at the Cannes Film Festival. The New Gallery provides a venue and programming for artists at all junctures of their career to foster work that is both social and political in nature. 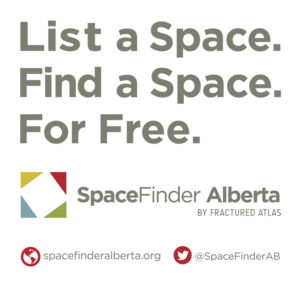 Kris is an artist who has made his home in Calgary and uses his diverse talents to entertain, educate, inspire and unite Calgarians. 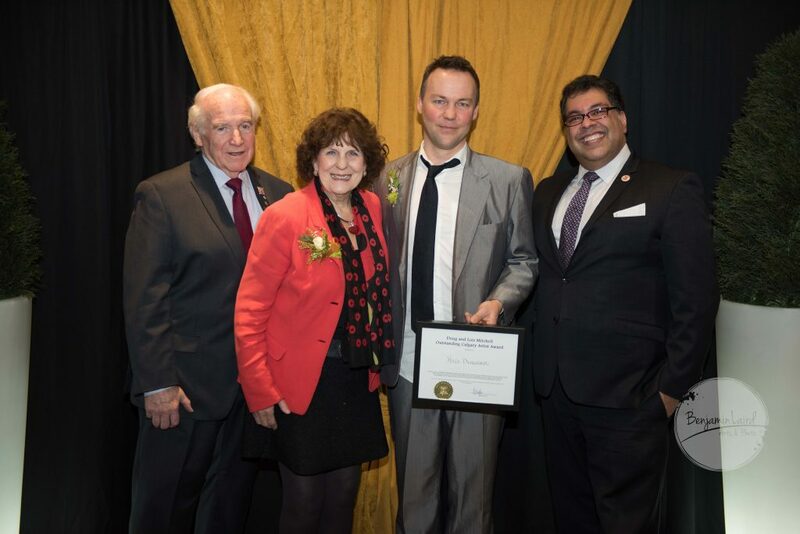 Kris Demeanor also receives a residency at Banff Centre for Arts and Creativity as the winner of the Doug & Lois Mitchell Outstanding Calgary Artist Award. Thank you to Champion Sponsor Strategic Group, Youth Arts Showcase Sponsor TELUS, and VIP Table Sponsor TD Bank Group, as well as Arts Patron Table Sponsors Alberta College of Art + Design, Aspen Properties, ATB Financial, Brookfield Residential, Calgary Municipal Land Corporation, Calgary Flames Foundation, Calgary Foundation, Kasian Architecture Interior Design and Planning Ltd., KMPG LLP, and Nexen, A CNOOC Limited Company.